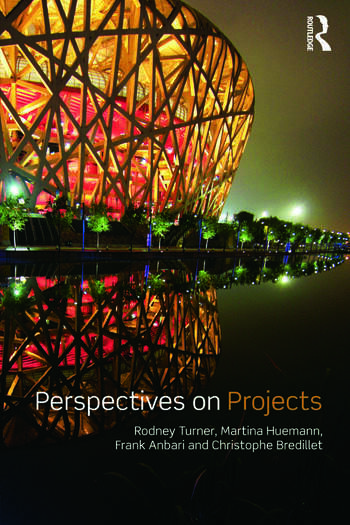 Rodney Turner is Professor of Project Management at the Lille School of Management, France and at the Kemmy Business School, University of Limerick, Ireland. He has also authored or edited thirteen books, written numerous articles for journals, conferences and magazines and is editor of The International Journal of Project Management. Martina Huemann is a Researcher at Vienna University of Economics and Business, Austria. Frank Anbari is Professor of Project Management at Drexel University, USA. He is a board member on several journals on project management. Christophe Bredillet is Deputy Director General and Dean of Postgraduate Programs & Research, at Lille School of Management, France. He is editor of the Project Management Journal.